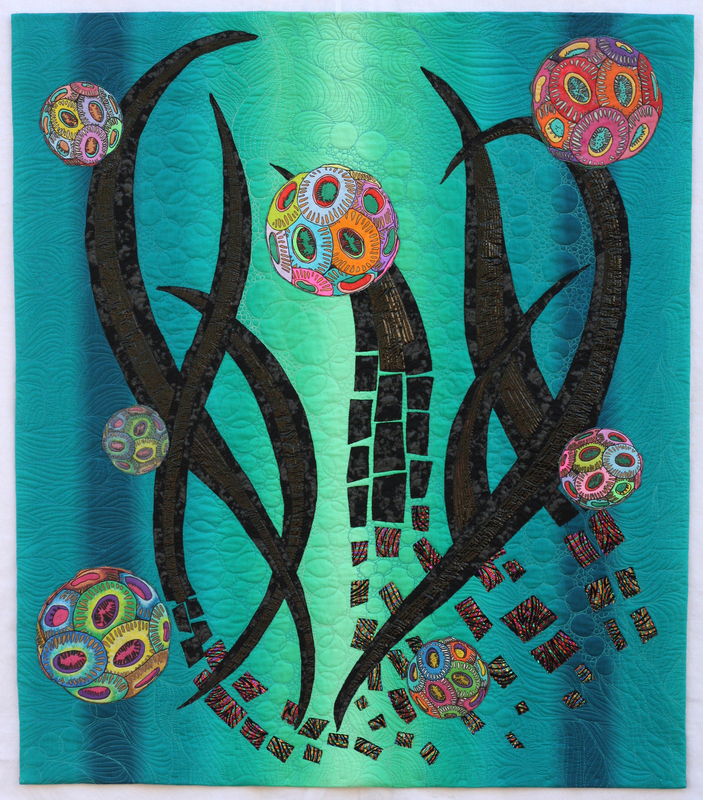 Now in its twenty-third year, the Art Quilts exhibition at the Chandler Center for the Arts has grown from a regional quilt show to a respected vehicle for contemporary works. The exhibition draws entries from around the United States and Canada and allows thousands of visitors each year to experience quilting as an art form. This year’s juror is ASU Assistant Professor Erika Lynne Hanson, and the theme she has chosen is Artistic Ecologies. Starting with the definition of ecology as the interrelationship between any system and its environment, quilts in this exhibition will be inspired by the theme formally, conceptually, and narratively.